Damien Bowerman, Silver Medal, Portrait category. Michael Teo, Gold Medal, Reportage/Photojournalism category. Lacey Barratt, Bronze Medal, Reportage/Photojournalism category. Michael Smith, Silver Medal, Nature (Landscape and Wildlife). Mauro Cantelmi, 4th Place, Wedding category. Matthew Gianoulis, 4th Place, Commercial category. Keren Dobia, 5th place, Portrait. 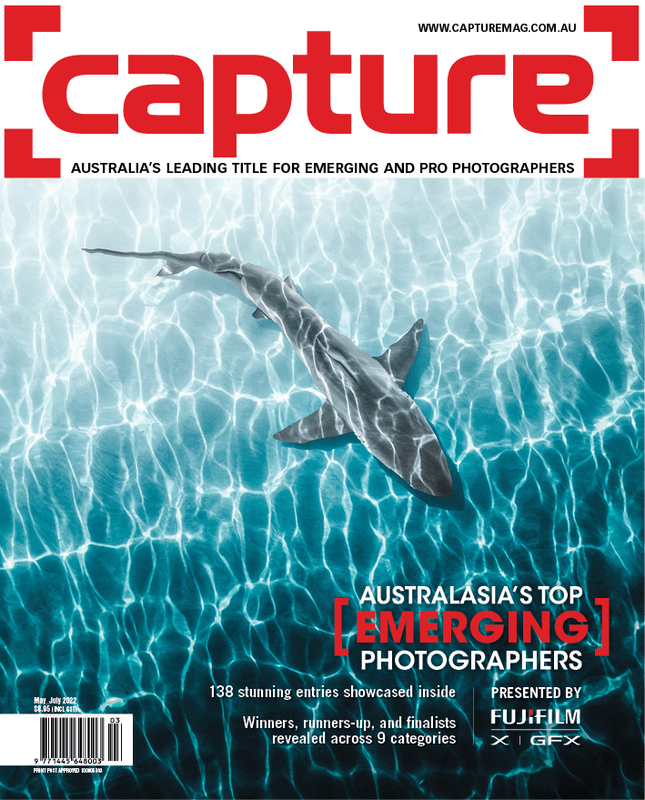 Team Australia has won the 2019 World Photographic Cup (WPC), beating 31 other countries to the prestigious title that recognises the best collective effort by a country's photographers. Launched in 2013, images are typically selected for entry by each country's national association or equivalent body, with Australia's entry put forward by the Australian Institute for Professional Photography (AIPP). Each country can submit up to three images in six categories, with 32 countries competing for line honours in 2019. The competition is unique in that the top three scores in each category receive medals, but the Top 10 scores in each category count towards their country’s team total (10 points for the Gold, 9 for the Silver, and so on). 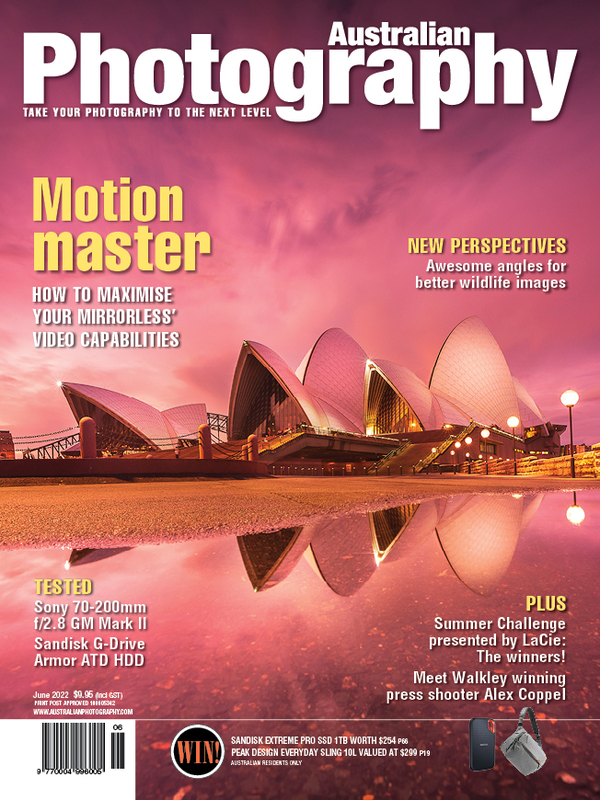 Every photographer whose image ends up in the Top 10 contributes points to their team’s total. Second place in 2019 went to the USA, the defending champion, with Mexico in third place. Australia's win follows a second place in last year's competition hosted in Sydney. Australian photographers recognised in 2019 include Michael Teo, Gold medal in the Reportage/Photojournalism category, Michael Smith, Silver Medal in the Nature (Landscape and Wildlife) category, Damien Bowerman, Silver Medal in the Portrait category, Lacey Barratt, Bronze Medal in the Reportage/Photojournalism cateogry, Matthew Gianoulis, 4th place in the commercial category, Mauro Cantelmi, 4th place in the Wedding category and Keren Dobia, 5th place in the Portrait category. John Swainston, President of the AIPP, said the win was a tribute to perseverence. "It goes to show that entering every year enables a nation’s entries to grow in quality. Having finished on the podium three times previously, now our team has won. Tonight’s win is a tribute to our Australian Team, to the hard work of our Team Captain, Sue Lewis, and to the AIPP members who’s fine work enabled us to submit so many excellent images." You can see all the finalist images at the World Photographic Cup website. 9th place - 2 way tie. Czech Republic: 10 points, 1 Bronze Medal and 2 Top 10 finishers, & The Netherlands: 10 points, 1 Bronze Medal and 3 Top 10 finishers.